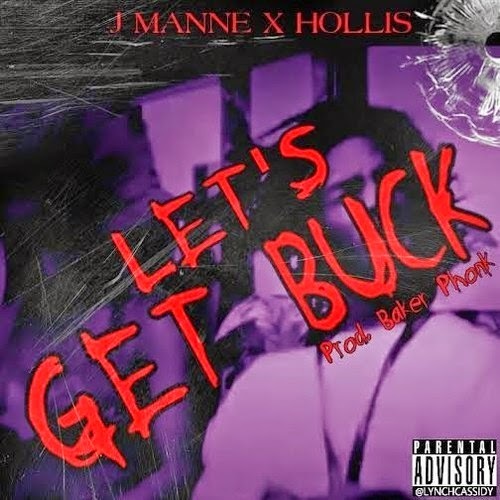 J Manne x Hollis - "Lets Get Buck"
Hollis connects with J Manne to get buck off in this thang! Ha! Produced by Baker Phonk.